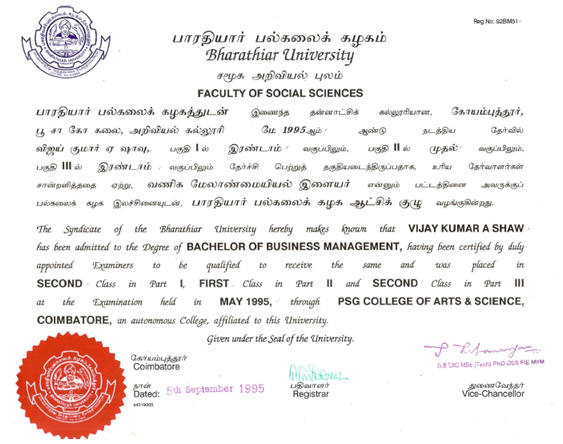 Kasturi Institute of Management in collaboration with Bharathiyar University offers Bachelor of Business Administration (BBA) under graduate programme in Aviation Management. This course is designed for those who are seeking to prepare themselves for managerial responsibilities. This will help them to develop their ability to recognize and solve problems and to understand the role of business in the ever-changing scenario. This is a 3-year Degree course for students who wish to graduate with a specialised management degree. The course comes with a University degree and can be completed part-time. 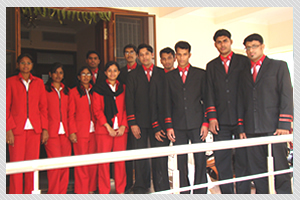 Kasturi Institute’s BBA Degree in Aviation Management is an intensive course that span across 6 semesters, covers diverse modules (including customer care & personality development) and even includes airport internships.